Prime Minister Dr the Rt Hon. 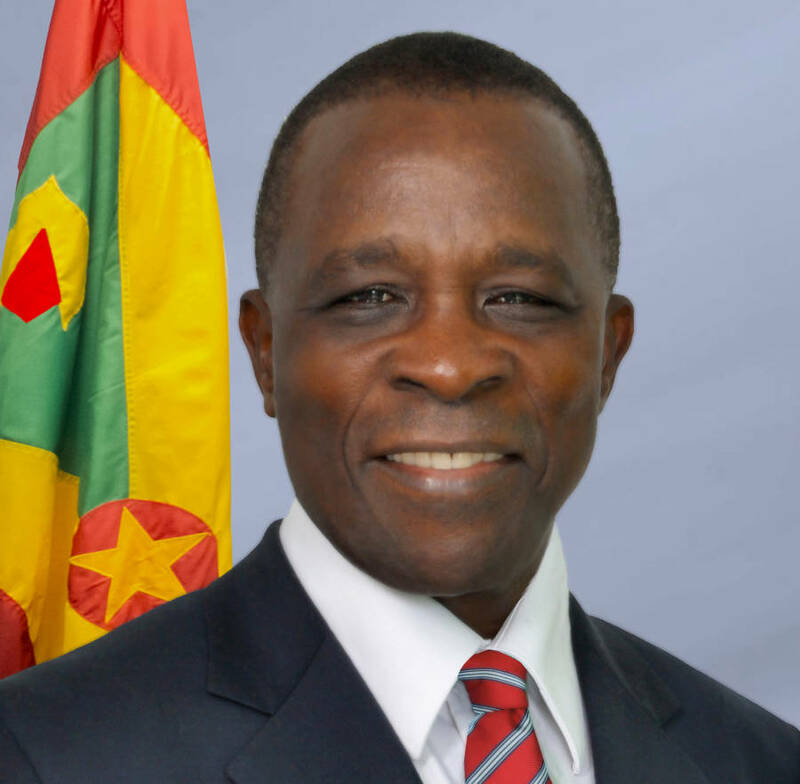 Keith Mitchell, leaves Grenada on Friday, 9 October, for a one-day visit to The Commonwealth of Dominica, in solidarity with his colleague Head, PM Roosevelt Skerrit, after that country suffered recent devastation from the passage of Tropical Storm Erika. Dr Mitchell is visiting Dominica not only in his capacity as fellow Prime Minister, but also as current Chairman of the Organization of Eastern Caribbean States, and Chairman of the Regional Security System. Prime Minister Mitchell, accompanied by the Director General of the OECS, Dr Didicus Jules, will meet with Prime Minister Roosevelt Skerrit, who will also direct a tour of the affected areas. In the aftermath of Erika, PM Mitchell had immediately called on his OECS colleagues to make available an initial contribution of $100,000 to assist with Dominica’s rebuilding efforts. Grenada, for its part, has already made significant donations of supplies and money to its neighbour. Another major donation is expected to be made to Dominica with the proceeds from a local concert for Dominica relief on 7 November.